Jane Henson, the former wife of Muppets creator Jim Henson, has died. She passed away at her home in Connecticut following a battle with cancer. She was 78 years old. Jane Nebel and Jim Henson met while taking a puppetry class at University of Maryland in the 1950s and became creative partners. They married in 1959 and she helped her husband perform his puppets in his early days on television, particularly on Sam and Friends. She rarely provided voices for characters and performed less once she started having kids. They had five children together — Lisa, Cheryl, Brian, John, and Heather — and all went on to become involved in the business in one way or another. The Hensons separated in 1986 and Jim Henson died unexpectedly in 1990. 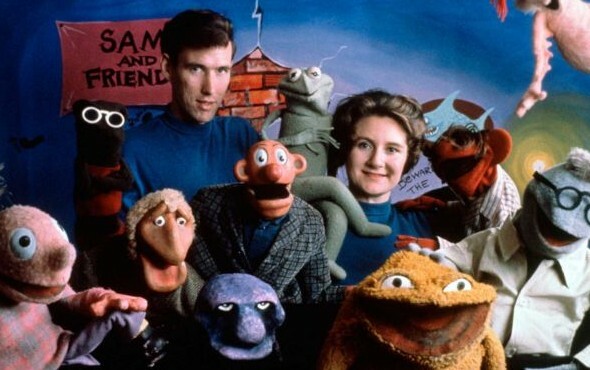 In the 1990s, Jane Henson created and funded The Jim Henson Legacy which helped to preserve the Muppet creator’s artistic contributions. As president of The Jane Henson Foundation, Henson donated to Sesame Workshop, provided funding to the Jim Henson’s Fantastic World exhibit, and The Carter Center (founded by US President Jimmy Carter). A memorial Mass is planned for next week. Donations may be sent in memory of Jane Henson to the Center for Puppetry Arts, the Jim Henson Foundation for the support of puppetry or the Puppetry Conference at the Eugene O’Neill Memorial Theater Center. Jim Henson’s Muppet Babies: Skeeter Returns (sort of) All Grown Up! Has Disney Recast Kermit the Frog? Is This the End of the Muppets?